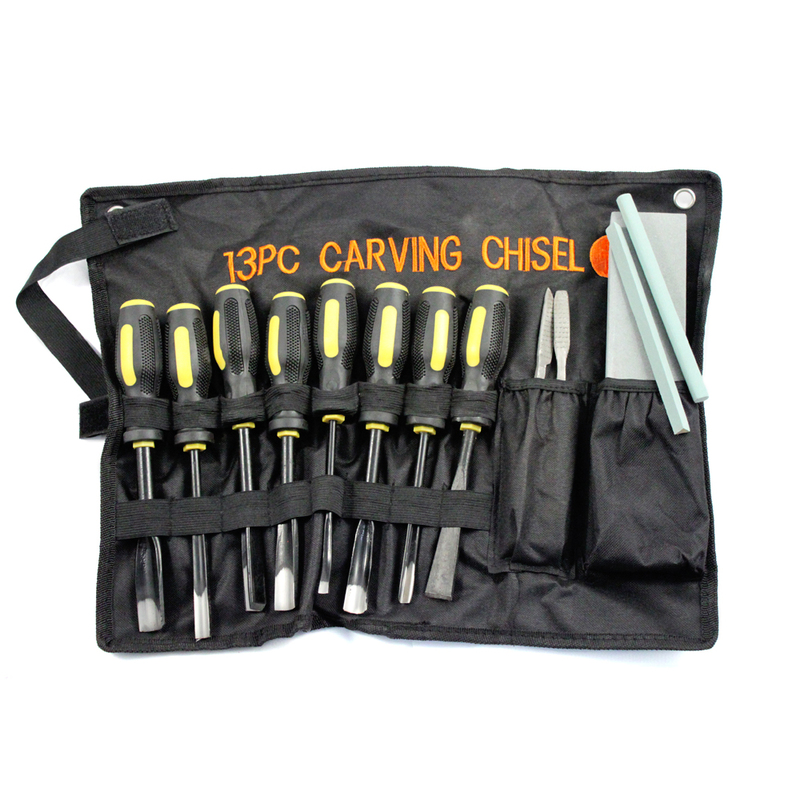 The 13pc Professional Wood Carving Chisel Set is a great addition to any hobby tool collection! Each set comes with everything you'll need to carve wood, clay and wax like a pro: 8 wood chisels, 2 wood rasp files, a round sharpening stone, a triangle sharpening stone and a combination sharpening stone. This set features an assorted set of blades styles: straight wedge, v point, straight gouge and front bent gouge. These tools are ideal for woodworking, wood cuts, sculpting, hobbies, crafts and more! Included is a heavy duty cloth pouch for easy transportation and storage when not in use. Make sure to grab this set before your next woodworking project! 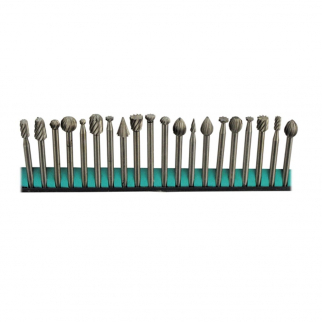 20pc Universal High Speed Burr Bit Set | 1/8 inch Shank For Rotary Tool $ 20.99	• 25% off! 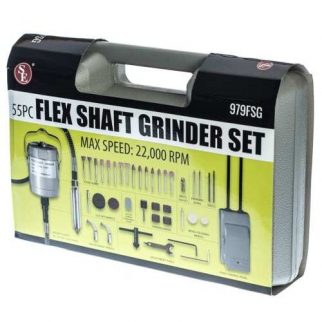 Universal Tool 55PC Flex Shaft Grinder Set Carving Buffing Drilling Polishing $ 88.99	• 21% off! 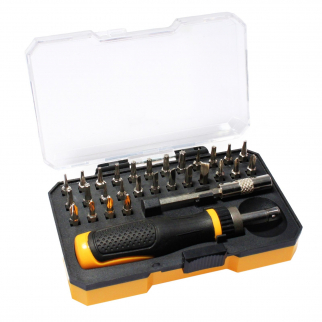 30pc Precision Ratchet Screwdriver Set Assorted Bit Extensions $ 11.99	• 40% off!